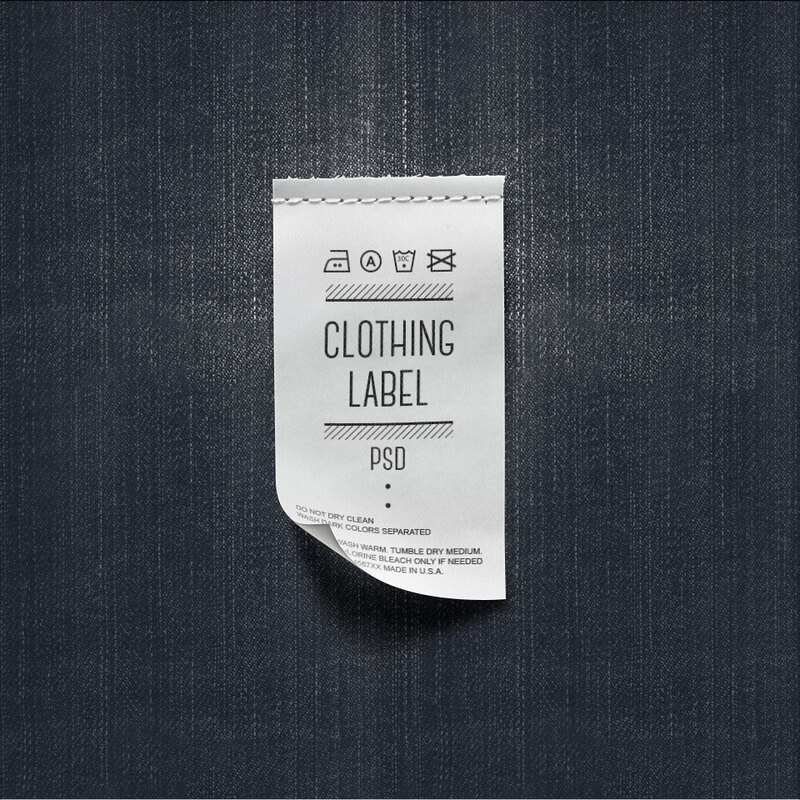 A realistic clothing label psd mockup to showcase your design. 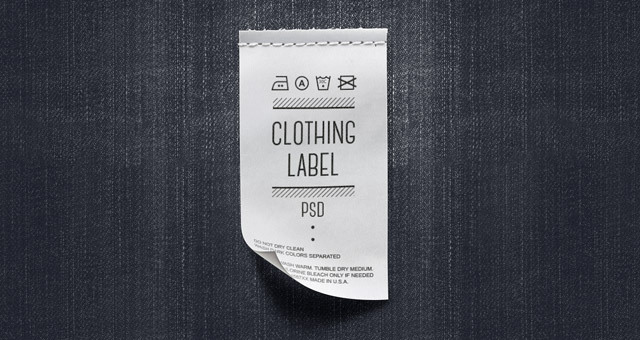 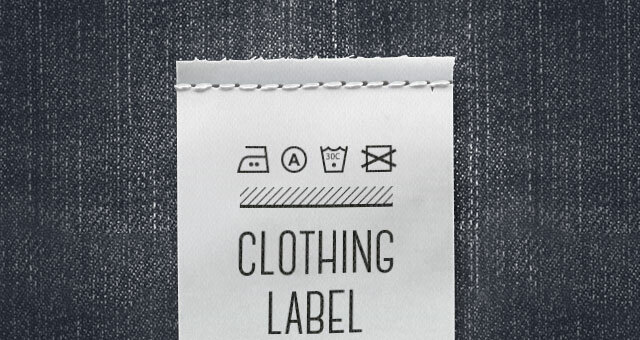 It uses smart layers to make it easy to just drag and drop any graphics on this apparel tag mockup. 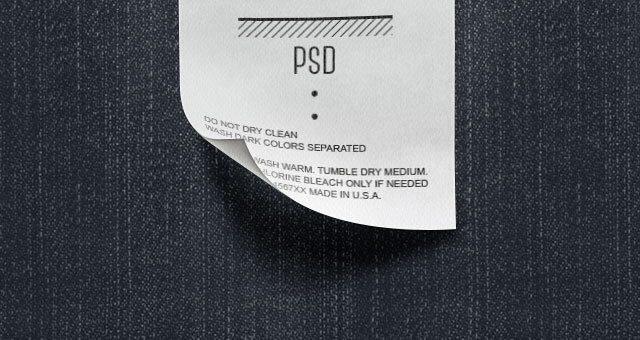 We also included a great high resolution denim texture.